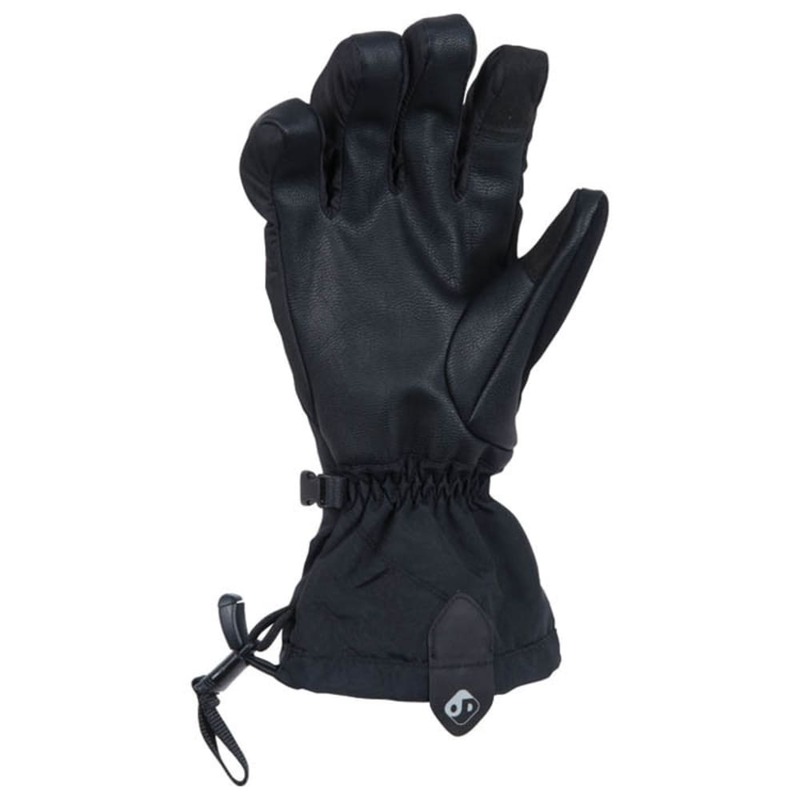 Fully articulated Summit Gloves are ready for outdoor adventure. Waterproof and breathable Porelle® inserts keep you dry and comfortable. The new, updated fit is ready-built for a comfortable grip, thanks to the soft and supple PU Leather palm. Perfect use for skiing, snowshoeing, and camping. 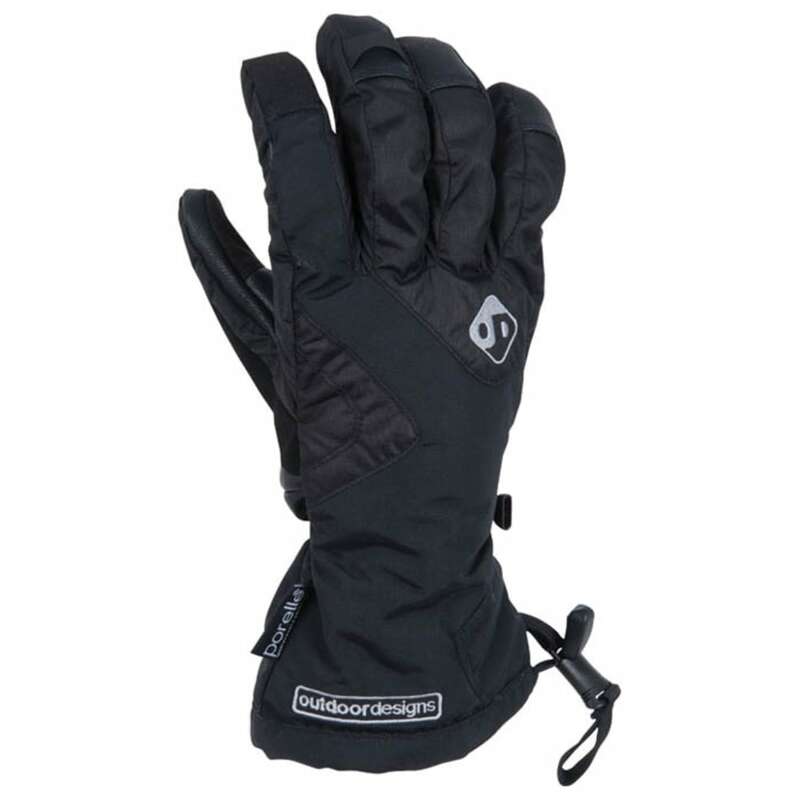 With its touchscreen-compatible finger tips, you can use your gadgets and stay warm and comfortable anywhere.